Guest Post: Caroline Jones, "5 Really Good Reasons to Come to the L. M. Montgomery Institute Conference in June 2018"
One of the incredible things about the biennial L.M. Montgomery Institute conference is the diverse backgrounds of the people who attend. A little while ago, the Avery Award-winning student, Michaela Wipond, gave her "5 Things" she learned attending the conference as an undergraduate student. And, two weeks ago, author, Rachel McMillan, discussed how there was "Room for Everyone." Today, Dr. Caroline E. Jones, a third-generation reader of L.M. Montgomery, gives her "5 Reasons" why you should come to the conference. Caroline has presented and published on Montgomery with some regularity; her most recent publication, “The Shadows of War: Interstitial Grief in L.M. Montgomery’s Final Novels,” appears in L. M. Montgomery and War (McGill-Queen’s University Press, 2017). If you are looking for reasons why you should come to the L. M. Montgomery Institute Conference in June, let me help you out . . .
1) It’s held in one of the most beautiful places in the world. No lie. 2) The theme is “L.M. Montgomery and Reading.” Need I say more? It’s two of the best things in the world!! 3) Community: When I heard about the L. M. Montgomery Institute Conference, I longed to attend, so I could share ideas with, and learn from kindred spirits and like-minded colleagues. But there was always a reason not to go: I didn’t have time, it was so far away, I wouldn’t know anyone—who would I talk to?! I finally gathered my courage and took the plunge, attending the 2008 conference celebrating the centennial of Anne of Green Gables. I was, of course, warmly welcomed by conference organizers, attendees, and presenters. I was never at a loss for anyone to talk with, and, of course, NEVER at loss for anything to talk about! That first conference was an opening of community for me. I have made new friends—life-long friends—at every single LMMI conference I have attended. 4) Did I mention it’s one of the most beautiful places in the world? 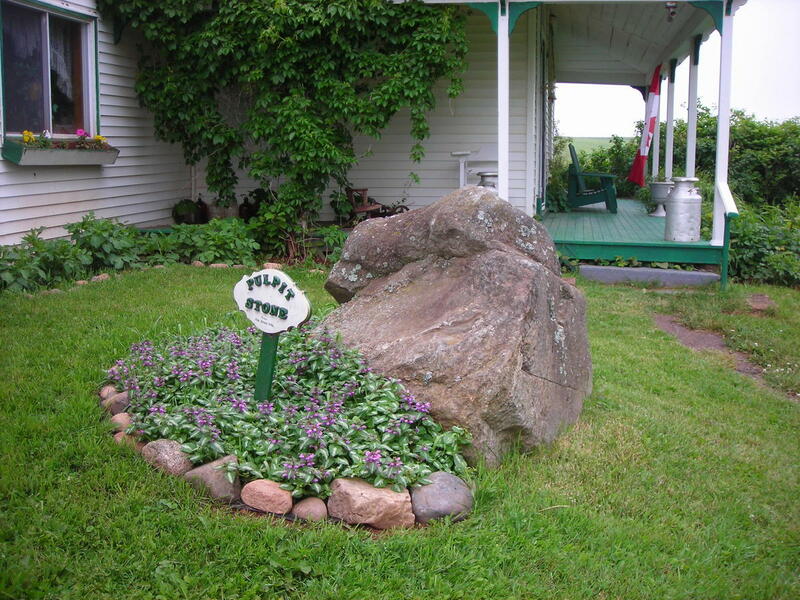 The L. M. Montgomery conference is an opportunity to experience, with kindred spirits, the sacred sites of Montgomery’s beloved PEI: her birthplace, the site of her childhood home, Green Gables, and more. It offers the chance to walk through the natural beauty that inspired Montgomery in both her writing and her personal life. 5) You will learn a lot. While fully engaging emotions and senses, a trip to PEI and the conference also offers a chance to share the astonishing depth and breadth of the work currently ongoing in Montgomery studies. It is an opportunity to understand the ways Montgomery still influences writers, and scholars and readers--both life-long and brand-new--who come to her work with such diversity of perspective and experience. I leave each conference with new appreciation of Montgomery and her work, with new ways of seeing, reading, and knowing Montgomery, and new ways of understanding how others see, read, know, and appreciate her. 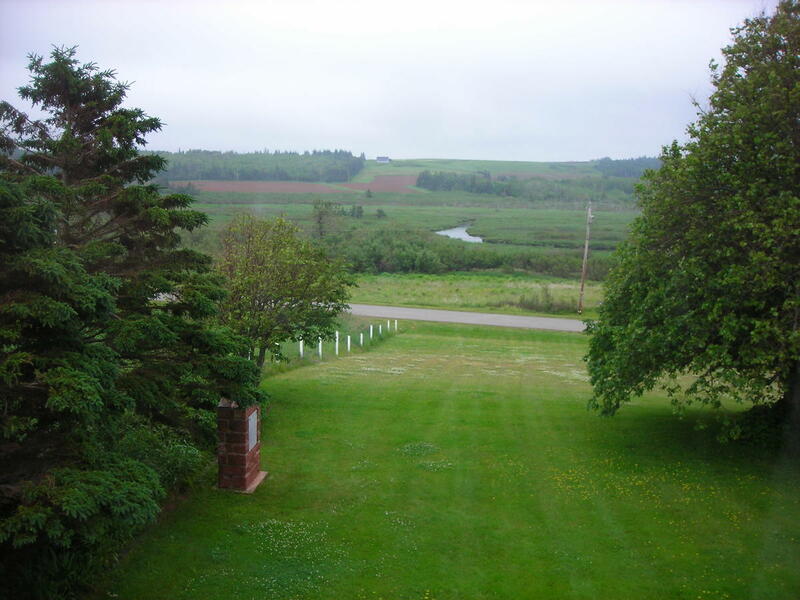 So, if you are like me, that when you read Montgomery’s work and feel inspired by the brilliant descriptions of Prince Edward Island’s landscapes you actually want to BE there, the conference is the perfect opportunity for you to do that. You can see the sights (and the sites! ), and delve more deeply into the complex landscapes of character and the human condition which so fascinated Montgomery, and which she explores so thoroughly in her prose, poetry, and life-writing. I am so glad to have found this community and can’t wait to meet my newest kindred spirits!